JPP Marine is a group of marine professionals-ex. class surveyors and ship’s superintendents, experienced in tankers, bulk carriers, container, ro-pax and cruisers ships. With years of experience we are able to react in time and -consecutively- to meet the needs and requirements of ship’s owners. Since the day JPP Marine was founded, the company has developed dynamically. Starting as a company carrying out ship repairs we have grown and diversified to a world- wide operating group of in the maritime business, successfully carried out by well-trained employees who are the backbone of our company. A strong team of professionals has made it its mission to support international customers reasonably and reliably in the long term. And yet, our main target is to improve our performance permanently. We consider your vessel as to be our vessel, your problem as to be our problem, thus we act as the vessel’s superintendent and/or consultant with third parties -especially Classification Societies- for the benefit of vessels and owners. Our concept and top priority is to carry out repairs on the vessels with as little interruption of the charter as possible in conjunction with high standards of quality. Our customers benefit from short delivery times and a successful collaboration and fast communication. Our international customers thank us through long-term relationships. The communications between all parties concerned works perfectly, but it is a never ending process due to permanent implementations of state-of-the-art technologies. JPP Marine is an all-inclusive marine service provider including ship repair services for the maritime industry. We perform ship annual, intermediate and class renewal including CAP repairs on water and dry docks in Szczecin, Świnoujście, Gdańsk and Gdynia which has a good strategic location almost in the center of the Baltic Sea. Our clients receive an appropriate and individual project management and a timely execution of their orders. Thank to our mobile repair services, we can promptly respond to specific needs. 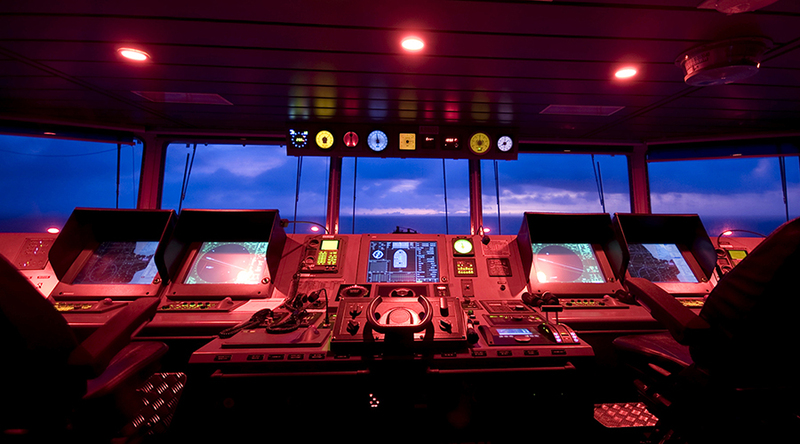 If necessary, one of our technicians will go on board the ship. This is especially important in the preparation or completion of a series of repairs. Special repairs require a particularly high degree of flexibility. Good team work and short communication channels guarantee our consumers a reduced waiting time. 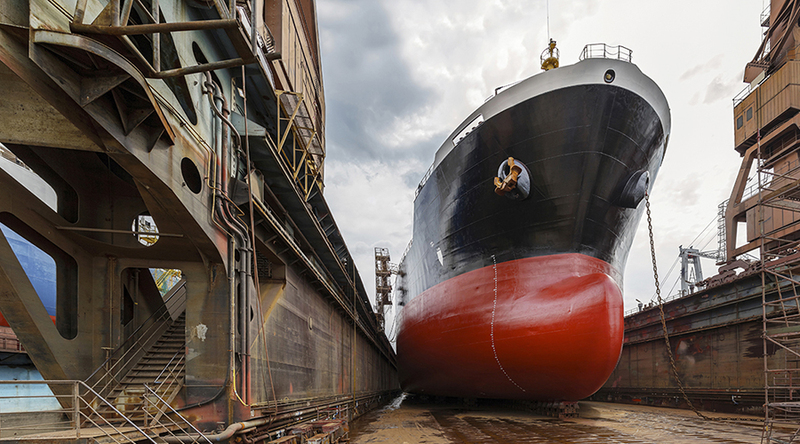 JPP Marine provides flying repair teams to ship repair and newbuilding yards, marine and fleet technical management companies as well as dry-docking facilities in Europe and worldwide. 24 hours a day, 7 days a week there is a “stand-by team” ready to fix the minor or major problems of the ship to the satisfaction of the ship’s owner/ Classifications Society and local authorities. 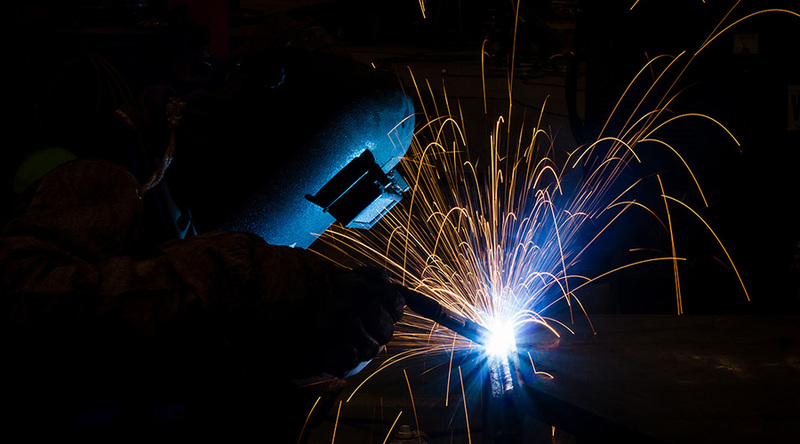 Equipped with our portable welding equipment and workshop tools our employees are mobilised in short time to go to your vessel. We offer fast and efficient on-site repairs, this is both timely and economical. Jobs are performed by our highly qualified and experienced certified staff according to Approved by Classification Societies Technologies (mild steel, stainless steel, CuNiFe, Aluminium). We are able to be on site in any European port within 72 hours to begin the necessary repairs. / Sea water pipes, fuel lines, etc. / Periodical survey, calibration and adjustment of pressure transducers, pressure controls, thermostats, indicators, etc. JPP Marine Sp. z o. o. Sp. K.